Which attractions in Chicago should you see in 2015? United States Tourist Attractions The very best tourist attractions in all of the United States! 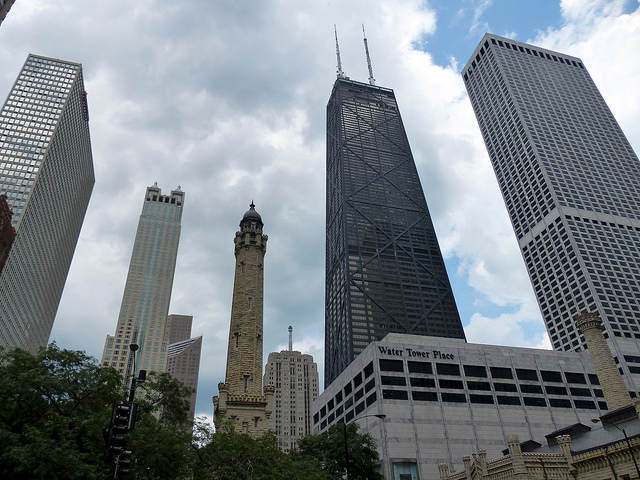 If you’re planning a trip to the Second City, you’ll quickly realize that Chicago is second to none when it comes to things to do! Impressive museums, acres upon acres of parks, and the most delicious food you’ll ever encounter – Chicago has it all. Start planning your Chicago trip with these suggestions of things to do while you’re there! For the shopaholics, Chicago’s Magnificent Mile on Michigan Avenue is world-famous for its plethora of luxury stores. Make sure to carve out some time to visit Water Tower Place, a seven-story complex with the country’s flagship American Girl Doll store and a Lego store that will even amaze grown-ups. The high-end food court is the perfect place to refuel between stores. Take a break for shopping by getting outside for some activity. Visit the new Maggie Daley Park, the city’s latest lakefront path, which has several unique features that will entertain every member of your group. In the winter, cruise down the Skating Ribbon on a pair of ice skates, and warm up with a cup of hot chocolate afterwards. Starting in spring of 2015, the park will also open its Climbing Park, Enchanted Garden, and Wave Lawn for even more visitors to enjoy. Pack a picnic- you’re going to want to stay all day! Finally, a trip to Chicago wouldn’t be complete without visiting some of the city’s internationally acclaimed museums. The Art Institute of Chicago holds over 300,000 works of art from all over the world, and say hi to Sue the T-Rex at the Field Museum. Take in a show at the Adler Planetarium’s Sky Theater, or explore a restored U-505 German submarine at the Museum of Science and Industry. Chicago’s got it all- what will do you first? If you're interested in traveling to the USA, this is the site for you! We've got great content about the entire country, so have a click around and enjoy. Lounging or Dancing: Which Type of Vacation Style Suits You Better? © 2019 United States Tourist Attractions. All Rights Reserved.